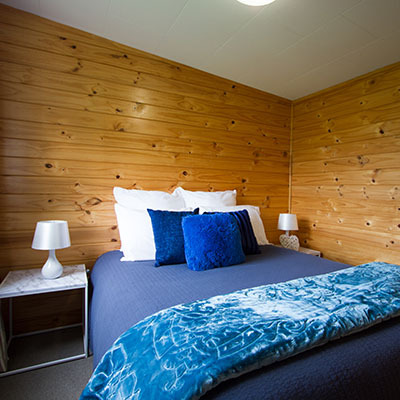 Established in the 1960’s on idyllic park like grounds, Kai Iwi Beach Holiday Park is the perfect escape from the hustle of the city. Don’t fancy camping? Our self-contained units are the perfect accommodation option for any occasion. Separate bedroom, modern kitchenette and bathroom, TV and free WiFi. Park your campervan, Our seaview sites, powered sites & unpowered sites are the perfect way to enjoy one of the west coast’s most stunning beaches. Hungry? 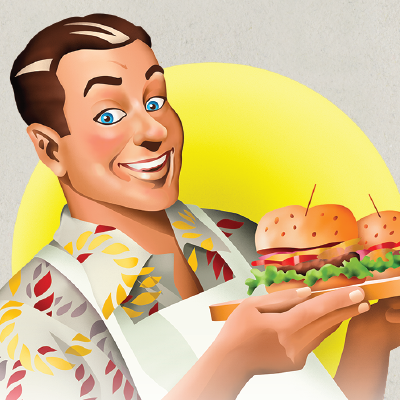 – Kai Iwi Beach Holiday Park has a fantastic burger store open over the peak season. Check out our menu and opening hours on our facebook page! Kai Iwi Beach is just a short stroll from the Holiday Park. Patrolled during summer, the beach is the perfect destination for everyone. 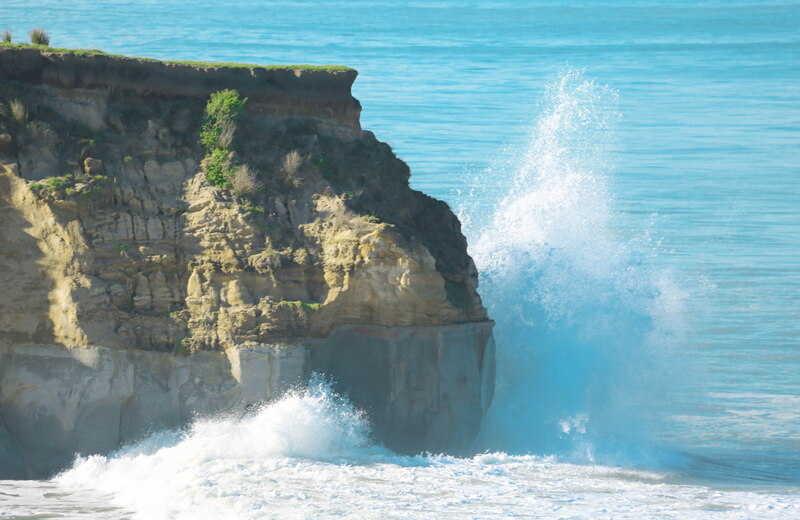 Kai Iwi Beach also offers great fishing, and a massive adventure playground and BBQ facilities. Only a two minute drive from the Holiday Park lies the renowned Bason Botanical Gardens and further up Rapanui Road hides the delightful Westmere Lake. 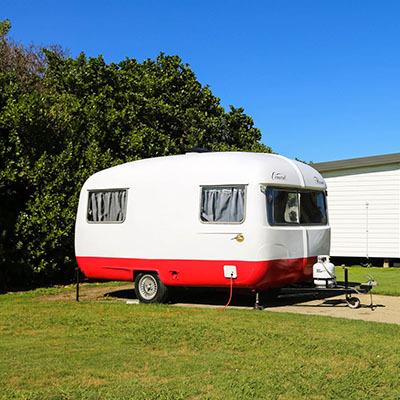 With it’s relaxed and quiet environment, and situated only 2.5 hours from Wellington – Kai Iwi Beach Holiday Park is the perfect stopover point for not only the Ferry, but for any occasion! 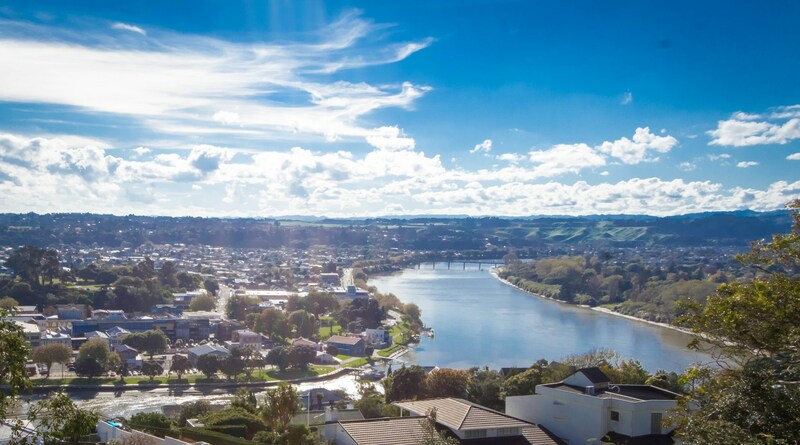 Only 10 minutes away from the park lies Whanganui, one of New Zealand’s oldest cities. Experience the rich heritage and arts of Whanganui – visit the Whanganui Regional Museum, the Sargeant Gallery, and the New Zealand Glassworks.